Hanington Painting puts the focus back on exceptional service. Hanington painting is committed to providing excellent customer service. We provide a finished product that you the customer are pleased with and provide this service and product on schedule and on time. Rob Hanington has lived in Kelowna since 1969. He started Hanington Painting after retiring from the retail industry in 1999. With everything he does in life, Rob always takes pride in a job well done. His work ethic is part of the Hanington’s business culture and resonates with his employees. Rob hand-picks each employee and he works closely with those hired. 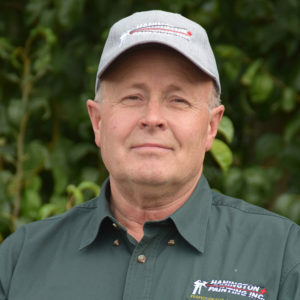 Rob trains and signs-off apprenticeship hours through the “Industrial Training Authority of BC.” Hanington’s training practices are hands-on and they ensure that everyone knows the ropes. Hanington Painting is a family owned business and they truly love what they do! Jim has had 20 years of painting experience. He is a problem solver and is a master of customer service. 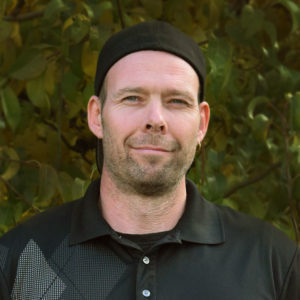 He has supervised and completed many new construction projects, including large custom homes, townhomes, condos, and commercial buildings throughout the Okanagan. He is dedicated to quality workmanship, completed on schedule. Hanington Painting is excited to have him on board as the Chief Superintendent. Jill started as a prep-painter with Hanington Painting back in 2007. 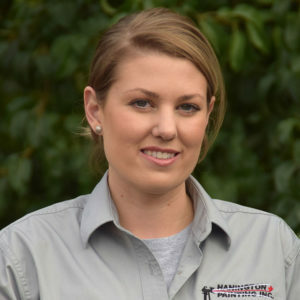 With a background in customer service and hands-on practical related experience she is responsible for bridging the gap between the customer and the work crew. As a passionate optimist she believes there are only happy endings – if you’re not happy it’s not the end. She has now expanded her position to include estimating Hanington’s projects. We are a bonded and insured business, accredited with the Better Business Bureau. We work closely with Sherwin Williams to provide you with the top quality of finishes. We are a family owned local Kelowna painting company that makes our clients the centre of our business. Complete satisfaction is our goal. We are fully equipped to handle any kind of residential and commercial painting service you require.